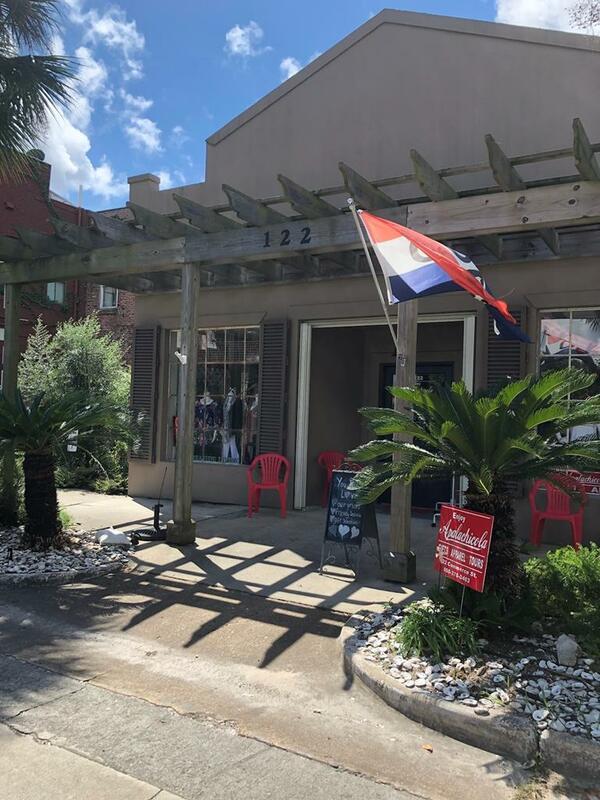 Historic Ford dealership building with original concrete poured walls providing a large open space and prime store front in the Apalachicola downtown. Includes private patio space and rough-ins for commercial kitchen. Landscaped courtyard and three exterior doors. ADA bath and all updated amenities plus restored concrete floor. Situated in the central business district near restaurants, the Post Office, banks, and other commercial businesses. 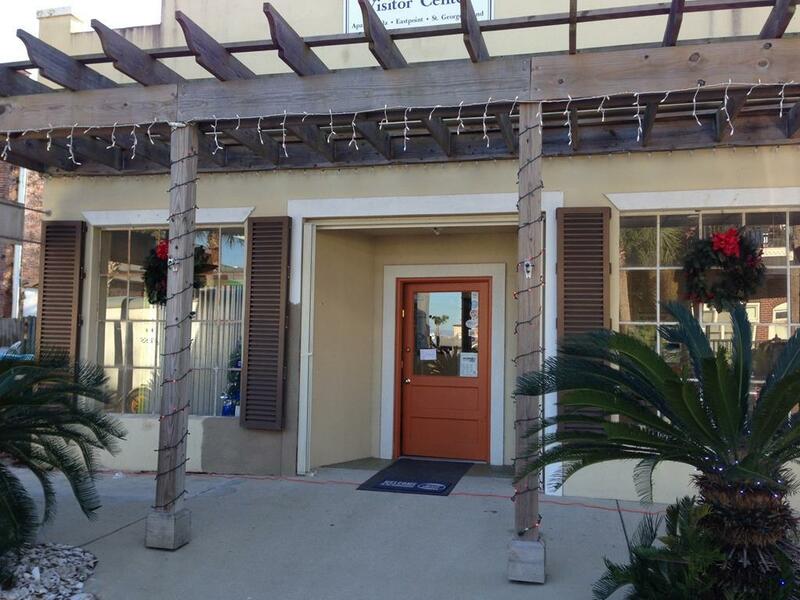 Ideal venue for making that Apalachicola business dream come true.